2. Aydin T, Yucel B, Aksoy H,et al. 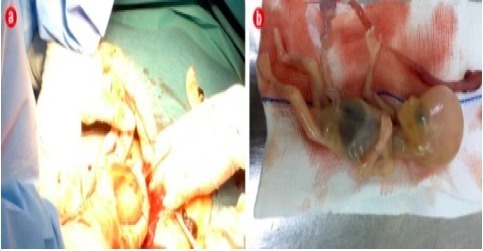 Successful laparosopic management of a rare complication after embryo transfer: ovarian pregnancy. A case report and up-to date literature review [J]. Wideochir Inne Tech Maloinwazyjne,2016,10:574-579. 4. 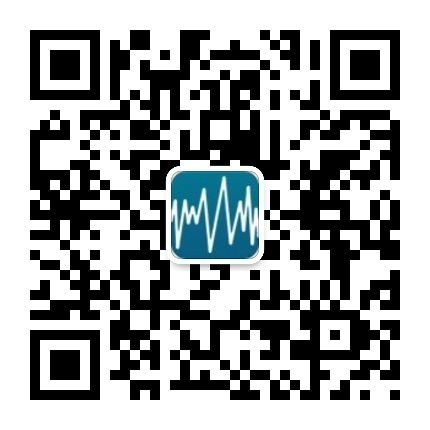 张丽，刘月合．卵巢妊娠 15 例临床诊治分析 ［J］．吉林医学，2013,34:508-509. 5. Zhu Q,et al. Risk factors and clinical features of ovarian pregnancy: a case-control study [J/OL]. BMJ Open,2014,4:e006447. 9. Soriano D，Vicus D，Mashiach R，et al． Laparoscopic treatment of corneal pregnancy: a series of 20 consecutive cases［J］． Fertil Steril，2008，90( 3) : 839－843. 10. 曹泽毅. 中华妇产科学 [ M] . 北京: 人民卫生出版社, 2000:1331. 11. 张惜阴 主编. 实用妇产科学 [ M] .2 版. 北京: 人民卫生出版社,2003, 175-176. 12. Nemat AbdulRahman AbdulJabba，et al. 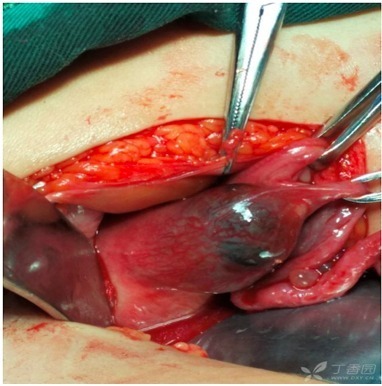 Successful Management of Abdominal Pregnancy: Two Case Reports. Oman Med J. 2018 Mar; 33(2): 171–175.